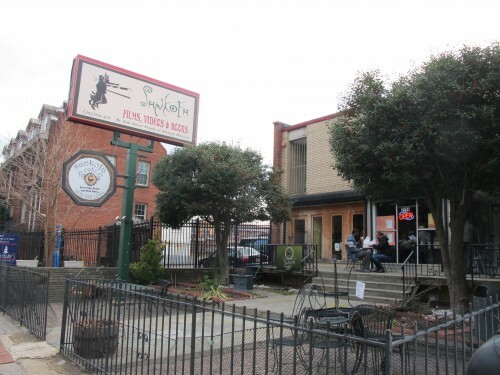 PoPville » Georgia Ave News: Sankofa Cafe Applies for Liquor License, “Hokah Bar” Coming? “New Tavern, Live Entertainment and a Summer Garden. The trend of coffee shops getting liquor licenses continues. Do you think it makes sense for coffee bars to sell alcohol? I can only think of a few coffee bars left that haven’t applied for liquor licenses…yet. 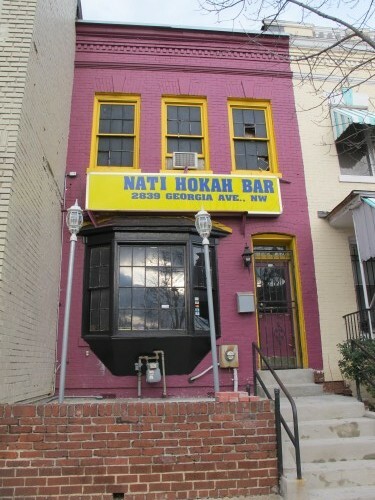 And in other Georgia Ave news, I don’t know if I’m just noticing this for the first time but the sign below for Nati Hokah Bar at 2839 Georgia Ave, NW seems new to me. Anyone know if that is a new or old sign?